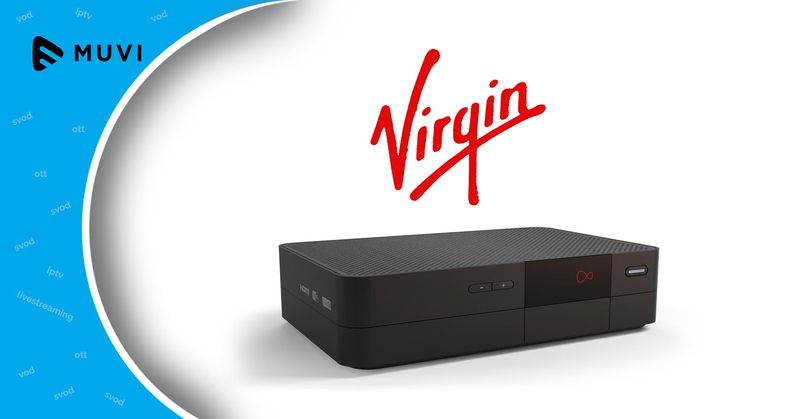 Virgin Media has launched a free upgrade to its high-end V6 set-top-box. The program is touted to be the largest customer upgrade program ever carried out in the UK. 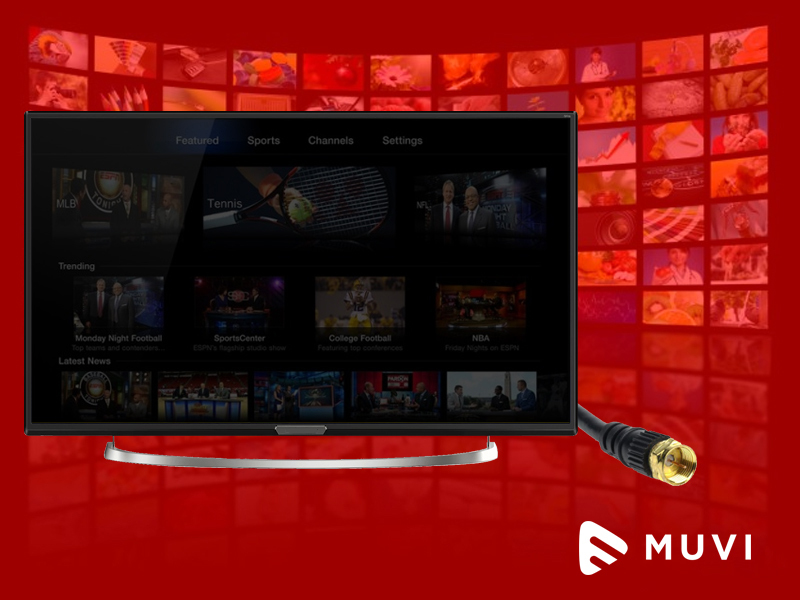 The V6 which is Virgin’s premium 4K-ready set-top box, allows users to record up to six programmes while watching a seventh recording or stream. 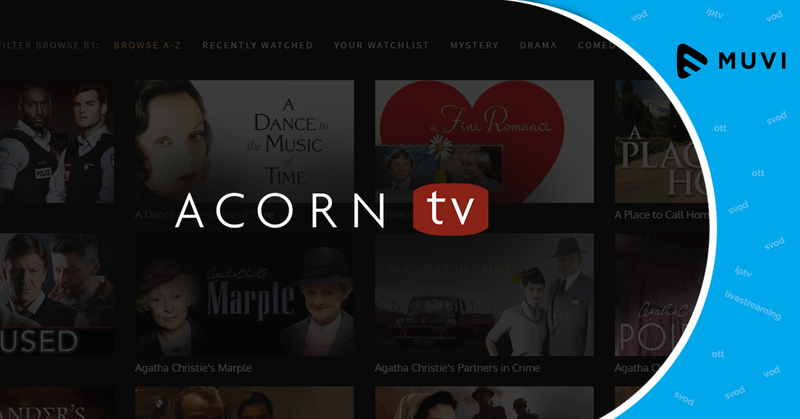 While the company claims that the V6 is ten-times powerful than its previous TiVo set-top-box, it expects, the majority of its TV customers will have a V6 box by the end of the year.